A computational linguist by training, Dr Marjan Grootveld is senior policy officer at Data Archiving and Networked Services (DANS). DANS is the Netherlands institute for permanent access to digital research resources. Enabling the re-use of knowledge, information, and data is the common element in Marjans career, ranging from corporate knowledge management via red tape reduction in eGovernment to sustainable data management in academia. 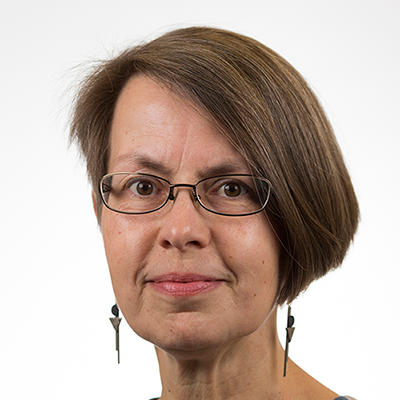 She advises knowledge institutes and research funders on data management policy and practice, provides data management support and training in EU projects including EUDAT and OpenAIRE, and coaches attendants of the Research Data Netherlands Essentials 4 Data Support training.